A book to challenge the traditional notion of the the aboriginal inhabitants of Wybalenna as hopeless, dispossessed and illiterate. 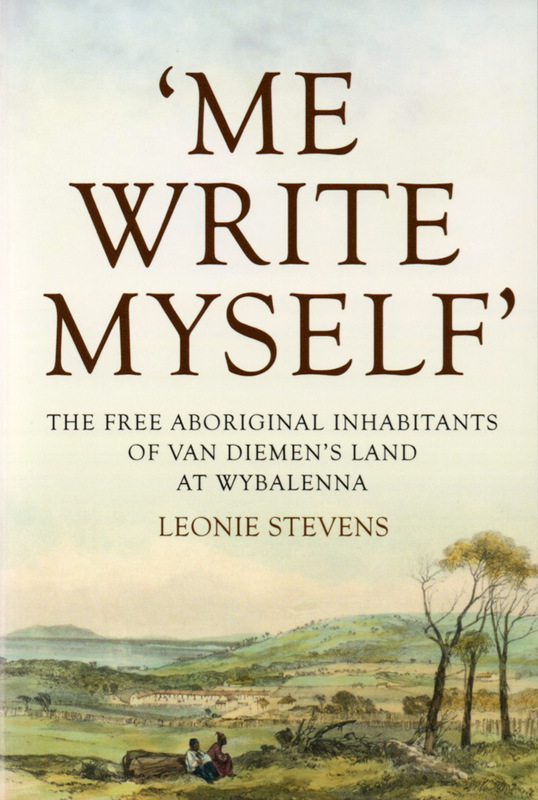 Author Leonie Stevens draws together written records including items in the Flinders Island Chronicle, sermons, letters and petitions to give the community a voice they have never been acknowledged as having. Seen through their own writing the community can be seen for the first time as vibrant, complex and evolving.